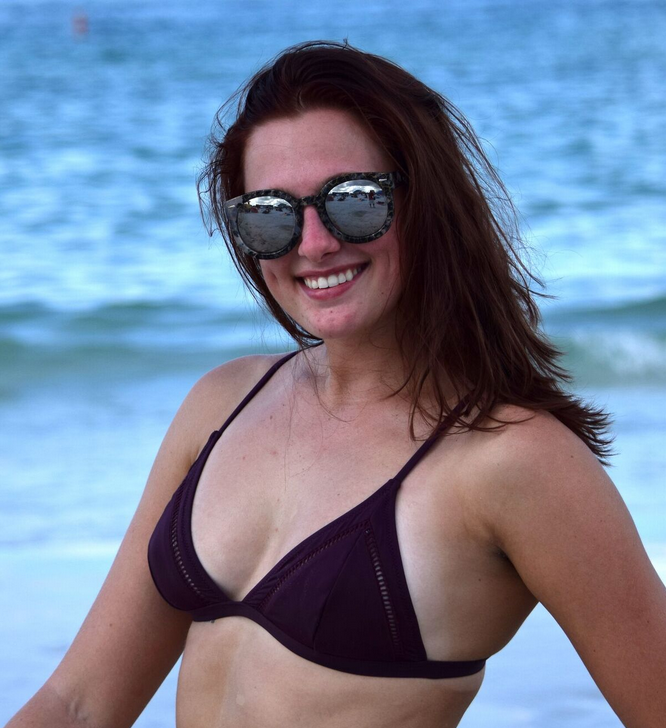 This month’s Island Girl is Logan of Toledo, OH. 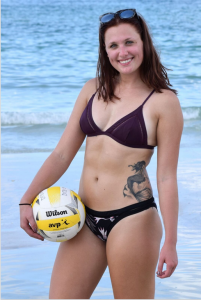 She moved to Sarasota two years ago after graduating from Newberry College in South Carolina majoring in Biology with a minor in Chemistry. 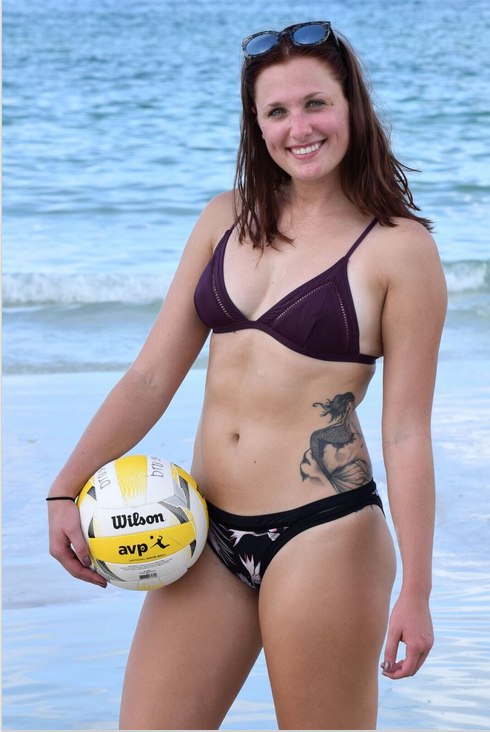 Logan played college volleyball and especially loves sand volleyball on Siesta Beach. She plans to enter Dental School at the University of Florida."